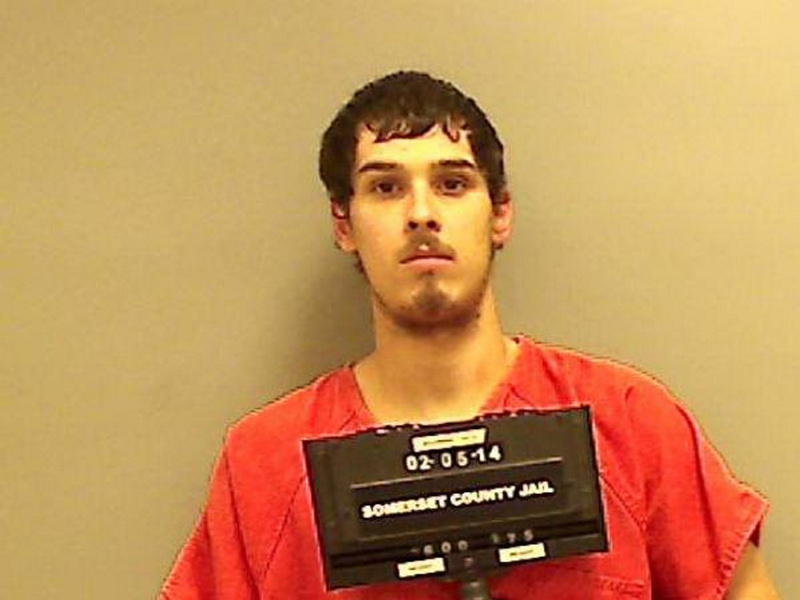 Damien Towers, 26, is wanted in connection with the Monday morning robbery of the Skowhegan pharmacy, police said. 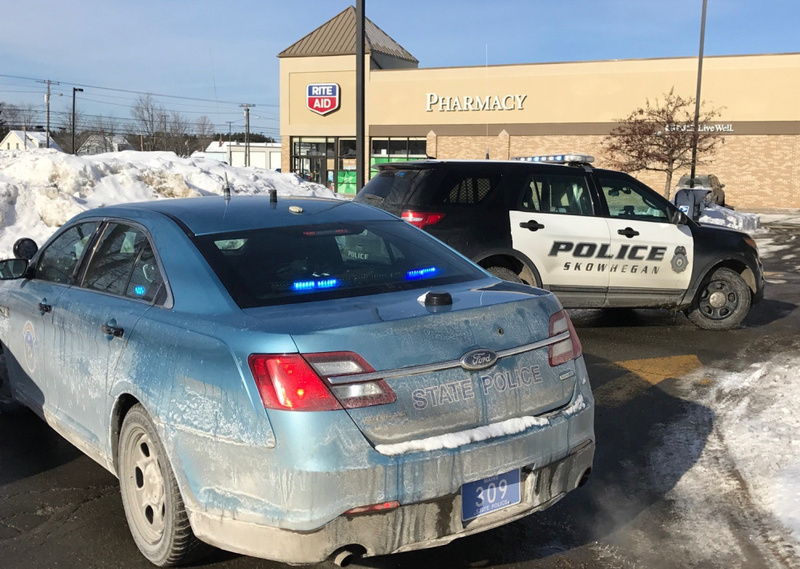 SKOWHEGAN — A local man is wanted by authorities in connection with a robbery at the Rite Aid Pharmacy on Madison Avenue that was reported Monday morning, police said. 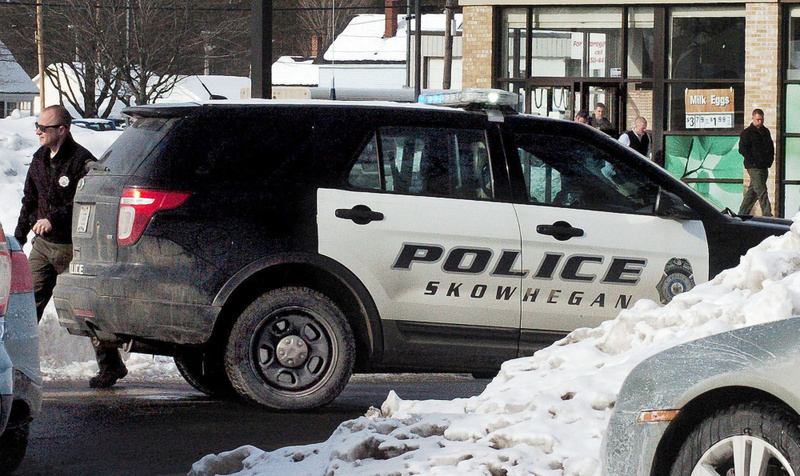 Damien Towers, 26, of Skowhegan, was identified as the robbery suspect late Tuesday afternoon in a news release from police, who asked that anyone with information on Towers call Detective Katelyn Nichols at 474-6908. Nichols said Tuesday that a witness to the robbery helped identify Towers as a suspect. Towers was arrested in 2010 for theft by unauthorized taking or transfer. He was convicted and sentenced to three years in prison, with all but 60 days suspended, and two years of probation; and he was ordered to pay $2,550 in restitution. 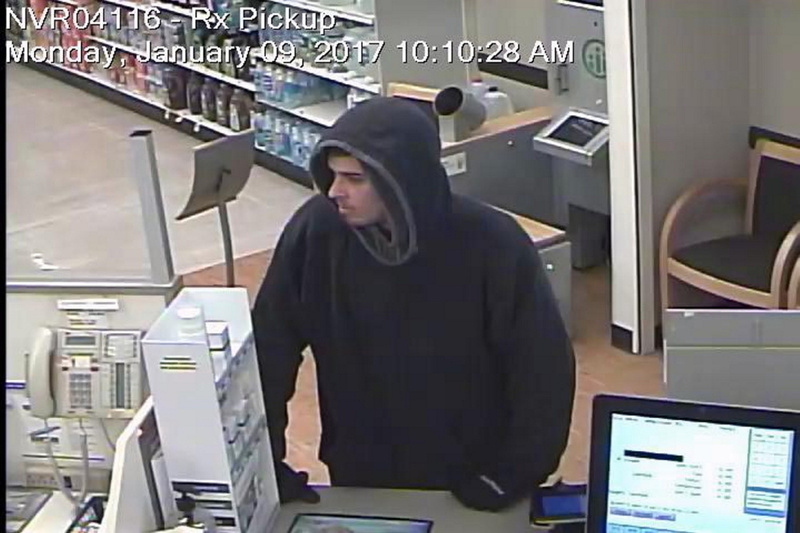 The pharmacy on 225 Madison Ave. was robbed around 10 a.m. Monday when a man in a hooded sweatshirt entered the store and reportedly handed the pharmacist a note that demanded prescription drugs. No weapon was displayed and no one was injured, police said, although it wasn’t known whether the man was armed. 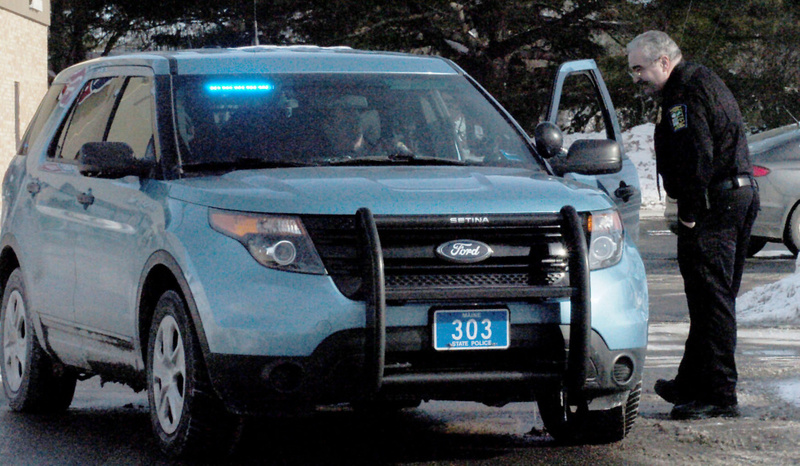 Police determined the man left on foot. 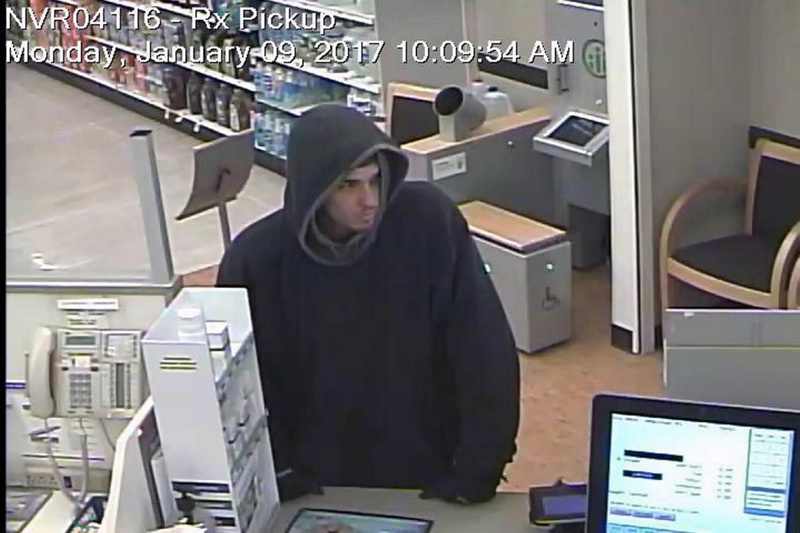 The suspected robber was described by police as a man with a goatee in his 20s or 30s, about 6 feet tall, weighing about 175 pounds and wearing a black hooded sweatshirt, baggy blue jeans and tan work boots. Towers is described in the news release as having brown hair, brown eyes and goatee. Police posted the man’s photo, taken from the store’s surveillance footage, on its Facebook page. 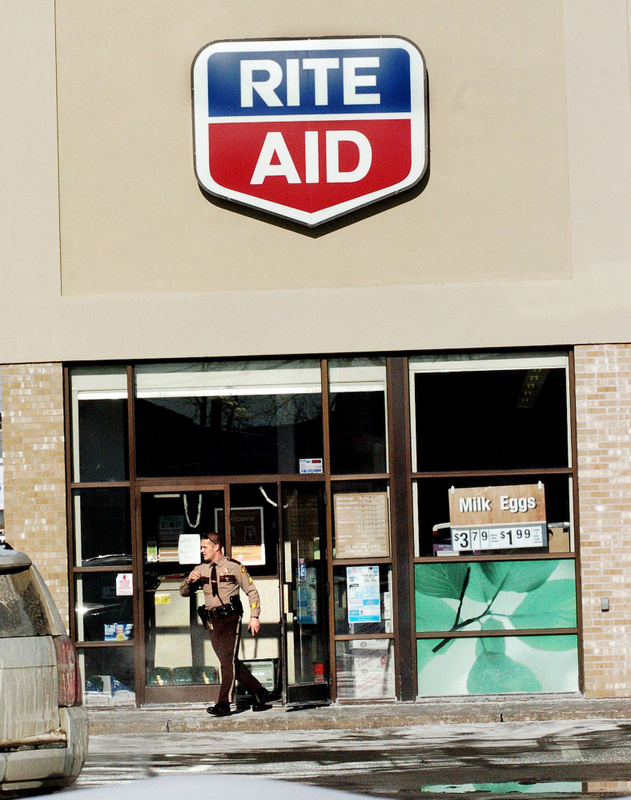 Kristin Kellum, a spokeswoman for Rite Aid, said in a statement that safety and security are a top concern at all their stores, and they work to prevent and investigate robberies. 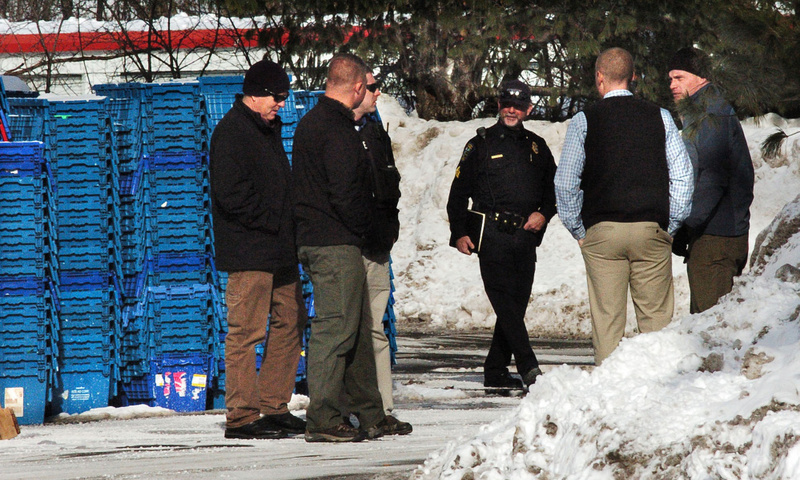 She said Rite Aid has invested a significant amount in technology and safety measures to keep stores, employees and customers safe, and are always exploring new measures. “We are cooperating and working closely with the local authorities as they investigate the incident,” Kellum said via email.